If there were world records for such a category, I would be the world’s most unathletic person ever. The advancing years have not changed that in the least. Lacking speed, skill, co-ordination, height, weight, accuracy, perseverance, endurance, body build, and competitiveness, I have been content to do less than sit on the sidelines. I have skipped the games and contests all together. To make matters worse, I know almost nothing of sports events. I don’t watch any sports networks, although I did happen to see a whole quarter of a football game this past fall. I can never tell you which baseball team is in the Superbowl or what football team is playing the world series or what state the Olympics are in this year. Sports does help me in one way, however. Sports makes for good metaphors. The Apostle Paul used them often, and I suspect he may have been a grappler. (At least Johannes Brandup, as Paul, puts up a pretty good match against his Sadducee friend in the movie Paul the Apostle.) So I use, in this case, a boxing metaphor to describe–once again–some of my most sedentary habits of the morning hours. Calling it training and thinking of it in terms of a boxer makes me feel a bit more active. Such thoughts can be fine substitutes for exertion. Besides, aren’t you tired of pictures and discussions like the one below? Isn’t this more interesting and enticing? And wouldn’t it lure more of you into buying and reading the books I am promoting? Still, truth be known, my morning routine is rather staid, quiet, and unexciting. But for various reasons, I love it all the same. That being the case, I would like to share a few of the recent titles I have been working on. In some cases, I am reading straight through the books. In some cases, I am reading a little here and a little there. 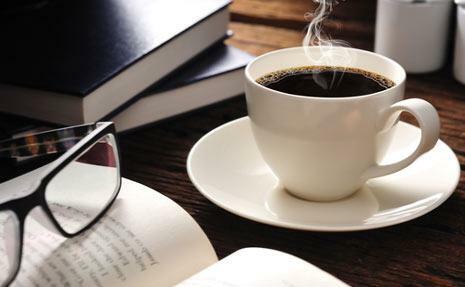 The morning reads are all devoted to the broad topic of theology, or perhaps Bible study, or Bible related readings. As always, I do not venture in without the staple of strong, black coffee at my side. Until summer comes along, I only have an hour for these reading jaunts. With my flitting mind, I usually read a chapter or ten or so pages from one book and then venture on to another. 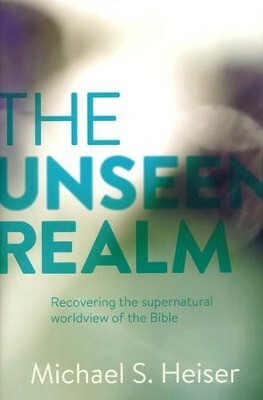 The Unseen Realm: Rediscovering the Supernatural Worldview of the Bible by Michael Heiser is published byLexham Press. (If you have not yet discovered Lexham Press, you are missing out on lots of great books.) I acquired this book after hearing it praised by P. Andrew Sandlin and Brian Godawa. It is almost unique among books that I have been familiar with. The main point of the book is that there are passages and ideas contained in the Bible that are challenging, hard to understand, and often ignored. In these cases, it is because the verses support a supernatural worldview that doesn’t fit well into much of our conventional theology. At first glance, one might think, “Oh, another weird book by some glassy eyed Bible student who claims to have uncovered some ‘overlooked truths’ of the Bible.” In other words, another book like the bizarre numerology Bible books that surfaced (and hopefully sunk) some time ago. The Unseen Realm presents the fruit of Dr. Heiser’s fifteen years of research into what the Bible really says about the unseen world of the supernatural. His goal is to help readers view the biblical text unfiltered by tradition or by theological presuppositions. I will keep you updated on this book. So far–130 pages into it–it is really good. Count me as a “Johnny come lately” to the surge of interest in the theology and books of N. T. Wright. Don’t count me as a total novice or bumpkin, however. I did hear the man speak at an event some years ago, and I stood in a small circle next to the tall bishop. Much that defines his theological paradigm slips past me. I have read some really helpful things from him, and some of what I have read, I did not find convincing. In recent months, I did find his book Surprised By Hope very edifying, and from the 50 to 80 pages I have read in The Day the Revolution Began, I can give this book whole-hearted approval. Much of what Wright writes (that is right) concerns how we have heard and embraced ideas that are not totally lined up with the Bible. Jesus’ mission in its ultimate competed purpose is not so that we can dwell in an ethereal, body-less state in a heavenly realm. Going to heaven is only one part of the Christian’s future expectations. God is re-creating and re-fashioning and redeeming heaven and earth. After all, our frequent prayer that God’s will be “done on earth as it is in heaven” is command and promise and certainty, and not mere wishful thinking. I first starting reading Sermons in Candles by Charles H. Spurgeon last week when I was out of town. I wanted a morning read that would be good, but lighter than usual. This book was perfect. 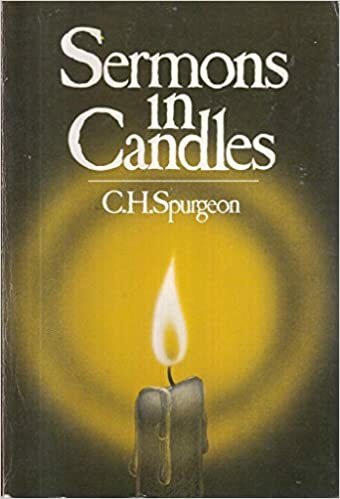 Only Charles Spurgeon could take the then common concept of candles and use them to illustrate and illuminate a wide number of Christian applications. Spurgeon references Scripture, books of all sorts, examples of famous Christians, and every day experiences in the 170 pages of humorous, instructive, convicting, and edifying reading. I owe an increasing debt to Ruben Alvarado for his publishing so many good books at Pancrator Press/Wordbridge Publishing. But Ruben has written several books himself, and Calvin and the Whigs is his latest work. Understand that if you are needing a light, enjoyable read, try the Spurgeon book above (and don’t feel bad for swimming in the shallow end of the pool). This book, however, calls for some slow reading and serious attention. Note that this is A Study in Historical Political Theology. Four words in that subtitle should serve as a warning that this book calls for some seriously hot and strong coffee. I must confess to my own way of reading the book. First, I read it from start to finish. Well, almost. Actually, I read about half or more and then skipped over to the conclusion and read it. Then I went back and finished reading the book, including a second reading of the conclusion. Then today (May 18), I started the book again from the beginning. 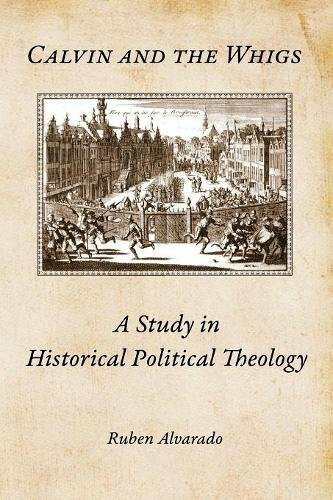 This book includes an examination of Augustine’s political theory, Calvin’s, and the contradictory ideas of Hugo Grotius. Yes, I am intimidated, but no, I am not willing to let this book escape my understanding. The battles never end. I have some great books lining up for upcoming matches. There is no way I will get through this gauntlet without getting some major bruises and possibly a broken bone or two. I guess I have become a glutton for punishment, but I look forward to hitting and, in return, getting hit by these books. Don’t be fooled by John Piper’s pleasant and easy-going style. 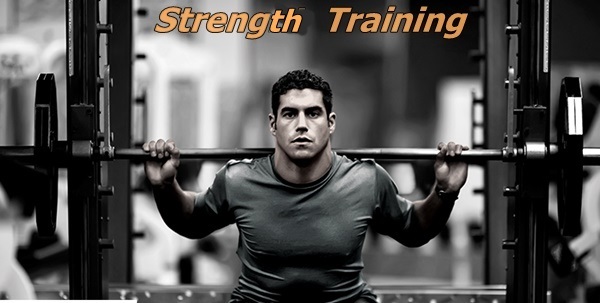 The man trained under Jonathan Edwards, taught in a seminary, and knows the Bible. 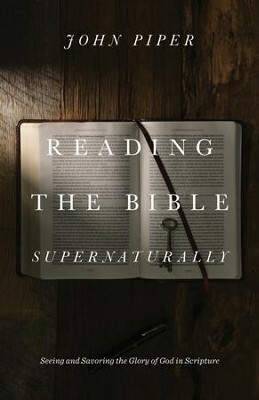 Reading the Bible Supernaturally should be quite good. 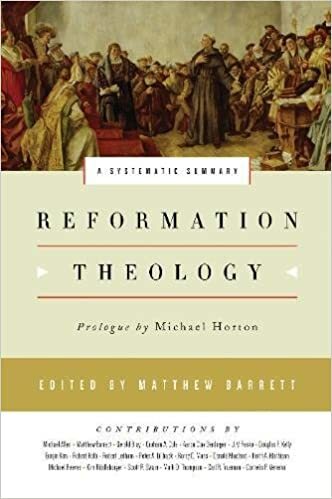 Reformation Theology: A Systematic Summary is a big, hefty book that promises to be a cross country marathon with weight-lifting during the breaks. Very timely for this the year to celebrate Reformation 500. I like Craig Bartholomew’s writings and I love Abraham Kuyper. This book is a dream read. So glad that it is on hand and awaiting the moment when the pages start to turn. 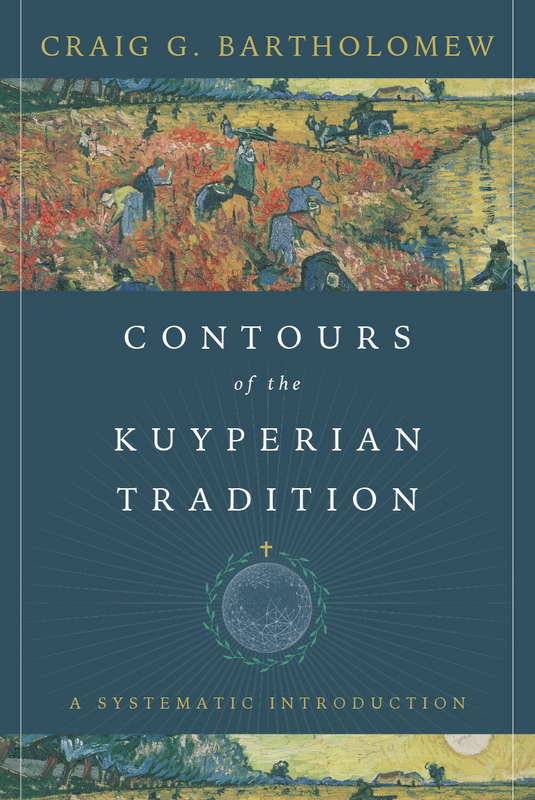 Contours of the Kuyperian Tradition is an IVP publication. Beware the little book. Short and easily carried about, I suspect this book will pack a punch. For one thing, I have little understanding of the contributions and ideas developed among Lutheran theologians (including Brother Martin himself). And if I make it through Christology by David Scaer, I suspect I will want to have a go at the other volumes in this series. How can I rest knowing that Beyond Calvin: Essays on the Diversity of the Reformed Tradition is soon going to show up, primed and ready for action? Thankful to now be acquainted with Davenant Trust and looking forward to some real work-outs with this book and others. All of these athletic metaphors and images have worn me out. I simply must go and take a nap. I stepped right into the middle of a great revival in the 1970s. I didn’t realize it at the time. I thought I was veering off the main road onto an obscure, overgrown, largely unused country road. At the time, it seemed lonely, odd, and extreme. Marching to a different drummer had long been a practice in my life, or rather a disposition. So, embracing a theology that was little known, little understood, and yet often vehemently opposed was not that hard to do. But it take a cost. It was not without some sacrifices and some life changes. Some were good, and some were painful both then and now. Around 1972, I had become a Christian. Before that, my beliefs were foggy, undefined, mildly theistic, prudishly moralistic, works-oriented (I thought I was a good person–even better than most), and not very Bible based. Little by little, through an experience while watching a movie, by listening to Jerry Falwell, by attending an outdoor revival with an evangelical Methodist, I became–to use my term then–more religious. Then I confronted Calvinism. It was easy enough to dismiss Calvinism with a few easy swats, thinking it was a gnat. But have you ever tried casually swatting at an elephant? To improve upon the image, have you ever tried swatting a charging elephant? I think it is funny that God used two men with less than formidable sounding names to turn me from a spiritual jellyfish to a Christian man. One man bore the given name of Loraine and the other bore the surname Pink. Think of the sound of it: Pink and Loraine. Doesn’t sound exactly like a devastating spiritual tag team. But it was. Loraine was Loraine Boettner. 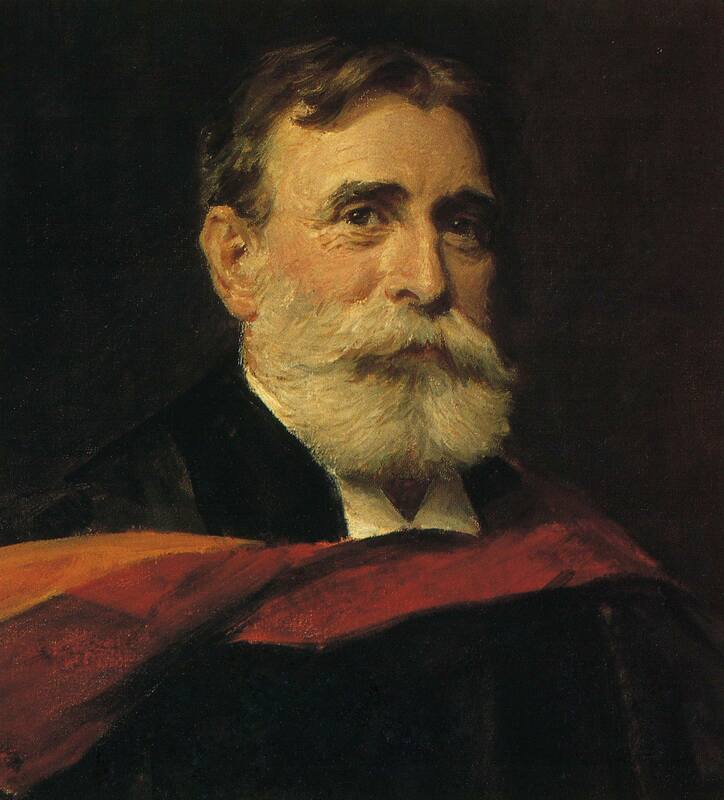 He was a rather shy, retiring fellow who wrote 5 or 6 books, lived his retirement years on a farm in rural Missouri, and sold his books for a pittance to eager young students of theology. 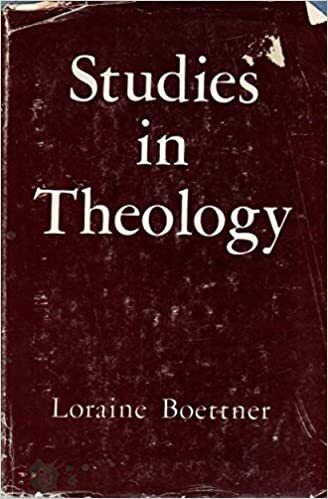 My first Boettner book was Studies in Theology. It wasn’t one of the five points of Calvinism or the doctrine of the Sovereignty of God that did a mental and spiritual make-over for me, however. Instead, it was the chapters in that book on the authority of the Bible, followed by an in-depth study and description of the Trinity, and another in-depth study of the Person and Work of Jesus Christ. I think I was a believer before I read–consumed!–those chapters, but they constituted a conversion experience as well. My mother, knowing I was a history major (and I was in college at the time), saw Boettner’s Studies in Theology on my desk. “Are you changing your major?” I don’t know what I answered (and graduated as a history major), but I knew something was changing that meant that everything was changing. 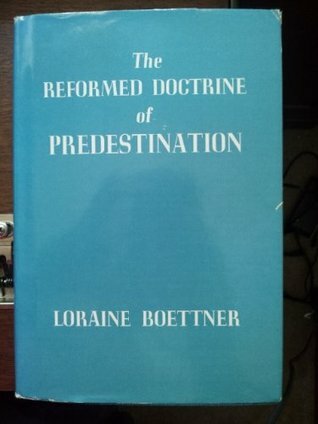 I next read Boettner’s block-buster book The Reformed Doctrine of Predestination. I still remember thinking that the title sounded promising. To my mind, I wasn’t sure what this lady named Loraine did to it, but I was glad that someone had re-formed the doctrine of predestination. 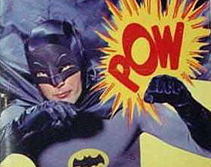 But, to borrow from Batman, “Pow” and “Bam.” There wasn’t much left to me after I finished the second of the Boettner books. This revolution of thought and theology was all going on during the summer of 1976–the year of America’s Bicentennial. It was during this time that I met my second Calvinist–Pastor Jimmy DeMoss. A small man who is a tightly wound bundle of energy and an ex-Marine, Pastor DeMoss recommended The Sovereignty of God by Pink. I think he just called him Pink. It was many books later when I first acquired The Sovereignty of God by Pink. Over the years, I ended up with quite a few books by Arthur W. Pink. 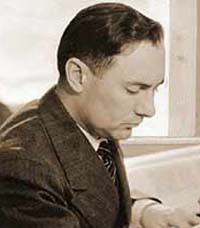 In many cases, his innumerable articles have been patched together to form a large number of collections. He did several books in a series known as Gleanings, for example, Gleanings in Genesis, Gleanings in the Scriptures, and so on. His little work Profiting from the Word is a classic “rip the layers off your heart” kind of searching and convicting work. I rather grew to enjoy–and grow–from the cutting edge of the Reformation/Calvinistic/Reformed/Puritan approach of using the Bible to sear into the sins of the heart. Pink’s book The Attributes of God ranks among his best. As the title indicates, it tells us who the God of the Bible is. With quite a few Pink books scattered throughout my library, I am convinced of his worthiness as an expositor, commentator, and preacher of God’s Word. At the same time, he has his limitations. He recognized that due to the voluminous amount of writing that he did, that his views sometimes changed as the years went by. Also, Pink could often spiritualize narrative portions of the Bible and draw good lessons from them that are not actually present in the text. And he could jab, and I mean jab hard. In his day, the Puritan works lay hidden in old libraries and book stores. The works of Spurgeon were ignored. The teachings of the Reformers were unheeded. The pulpits of the lands (for Pink labored in many English speaking domains) were captured by theological liberals and higher critics in the worst cases. In the best cases, the pulpits poured forth Arminian theology and messages designed to salve the emotional aspects of hearers. God gave Arthur W. Pink a tough personality, a cutting edge, and a stubborn streak. A milder man, a gentler message, and a smoother approach would not have carried in his day. 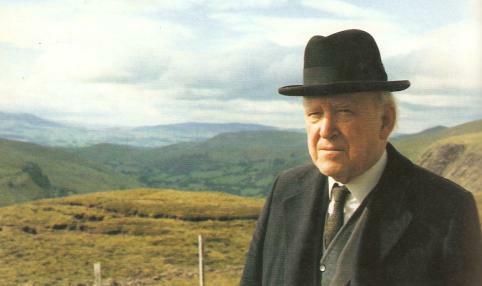 Arthur Pink’s greatest work and most abiding book is The Sovereignty of God. Some years ago, Baker Book House published the book in hard cover, and quite a few copies were sold over the years, especially after Pink’s views became more acceptable (again) and interest rose in learning about the sovereignty of God. Then Banner of Truth published a slightly abridged version of the book in paperback. As usual, Banner did a fine job of putting together the more user friendly edition of the book, which excluded a couple of more difficult to digest chapters. Banner of Truth also published Gleanings from Paul (in hardback), The Life of Elijah, Profiting from the Word, and some Pink titles translated into Spanish. Another Banner of Truth work is Iain H. Murray’s fine biography of Arthur Pink. I am always partial to Iain Murray’s biography, and even though it has been many years since I read the book (which has since been revised and enlarged), I still remember it as a great read. Often the word “dated” is applied to older books. 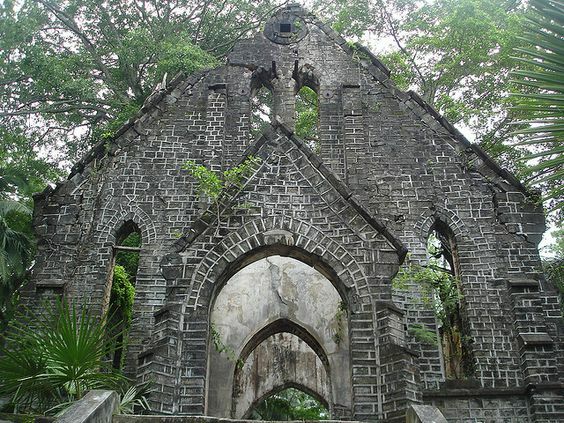 Perhaps that word is descriptive of much of Pink’s works, for he lived from 1886 to 1952. The theological issues and battles have changed; the reception to Reformed theology is much improved; and the availability of good books has vastly increased. I am sure that Mr. Pink would be amazed at the popularity of writers like R. C. Sproul, Tim Keller, and John Piper. Going against the grain, as Pink did; adhering to a theology out of favor, as Pink did; and stubbornly standing alone, as Pink did, is not as necessary as it was in his day. Besides, some of the more recent writers are better able to convey the great doctrines that are often opposed without being disagreeable sorts of preachers. We are living in a new age as far as Reformed theology is concerned, especially as it relates to the Doctrines of Grace. But there is a need to go back to the sources. We need to read and promote the books and authors that carved out a niche for Calvinism back when Calvinism wasn’t cool. Kyle Shepherd is a young man in a hurry. He wants to see yet more good resources available to Christians, Christian families, homeschoolers, and others engaged in directly confronting and toppling the culture. 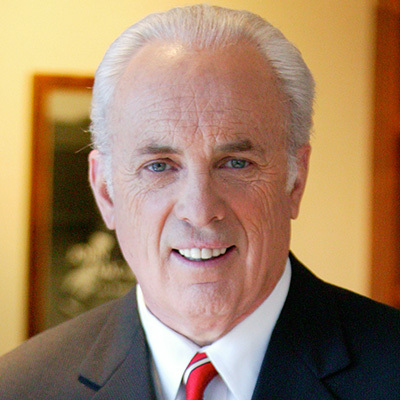 As the founder of a publication ministry called Visionarion Press, Kyle promised several months ago to reveal a major publishing venture that would make a foundational work in Christian worldview thinking available again. Put this book high on your want list. No, go ahead and put it in your cart and get this classic work today. I have been in many a Christian theological brouhaha. Some were fun, some were mean, some inflicted wounds and causing pain for myself and others. “Milquetoast for Jesus” is not a good stance to take, but neither is the tendency to see every hill as the place to die on and every difference as the fight unto death. I am not without convictions. Most of them are probably immovable due to 1.) my age, 2.) the life/career/reputation investment I made to obtain those convictions, 3.) the practical benefits of not changing, and, most of all–hopefully, 4.) truly Biblical foundations and reasonable assumptions for those convictions. I can repeat the creeds in church (Apostles and Nicene) without hesitation. My biggest problem with the Bible is application, not accepting a total belief and trust in it. I am more than comfortable with a number of descriptions that define me, such as Protestant, Reformed, Calvinistic, Presbyterian, Evangelical, and Biblicist. I am deeply appreciative to and much influenced by Presuppositionalism, A- and Post-Millennialism, Theonomy, and more. I have much admiration for and many take-aways from Abraham Kuyper, Herman Dooyeweerd, George Marsden, Charles Spurgeon, R. C. Sproul, and many others. I borrow heavily from Christopher Dawson, the Catholic historian, and others from his theological positions. I think of Gordon Clark and Cornelius Van Til as uncles. I love both and would fail any major examinations explaining their views and differences. 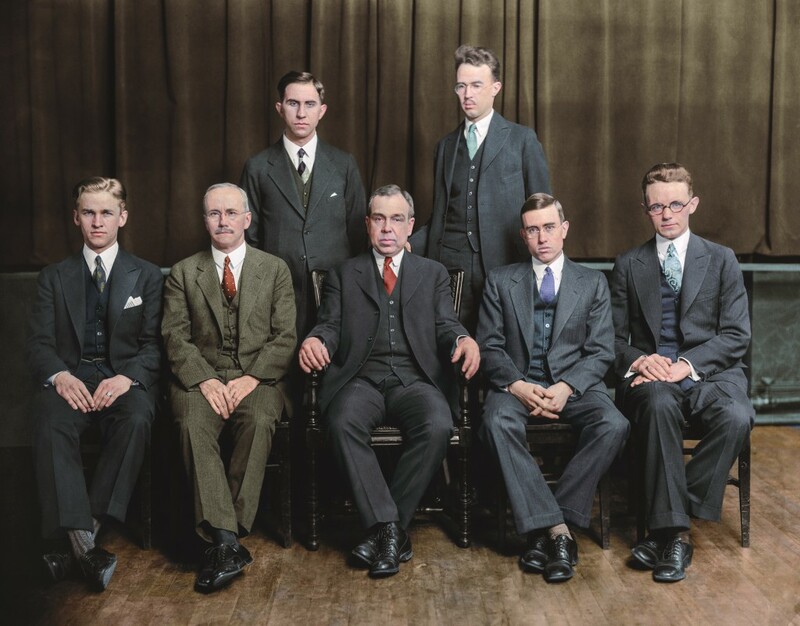 I think J. Gresham Machen hung the moon. I believe Jonathan Edwards is even greater than John Piper thinks he is. Francis Schaeffer, R. J. Rushdoony, and Gregg Singer all shaped my understanding of history and culture, and Greg Bahnsen was a personal friend and mentor. All of that is said, to introduce my latest and newest Christian friend: Laurence M. Vance. Also, I want to call your attention to his many books found on his web-site: Vance Publications. This connection was started due to my interest in Dr. Vance’s book The Other Side of Calvinism. This is a massive hardcover book, heavily documented, that seeks to correct and/or refute what has come to be known as Calvinism or Reformed theology. In nearly 800 pages with heavy documentation, this book examines both the history connected to Calvinism and the particular doctrines, commonly called the Five Points of Calvinism. With the words of a imprecatory Psalm. Themselves and their theological dreams. So why would I want this book? I am sure that Dr. Vance has gotten plenty of letters, maybe phone calls, e-mails, and other communications desiring to correct him. Quite frankly, I am not interested in that. He’s a big boy (with the degrees and a number of books that show his scholarship) and, as said earlier, there is a place for the debates, exchanges, and kingdom labors to better hone the truths of the Bible. But such debates are not what I need right now. If Dr. Vance and I were neighbors, I would hope that we would be seriously talking (and often laughing) together as we sought to take the Gospel to our neighborhood. 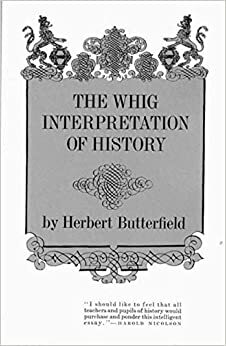 I guess I have a hundred or more books to answer things he says, and from glancing at his bibliography, he did not write and later revise this huge book without extensively researching the topic. Without conceding a single millimeter to skeptics who say we cannot know truth, I do believe that my own capacity to know and understand–to use the Bible and reason as both Loraine Boettner and Laurence Vance contend–is always in need of further labor, refinement, rethinking, repenting, and growing. As a someone whose life labors consists of teaching, preaching, writing, and endlessly talking, I want to primarily be a listener and learner and not just a mouth. The issues that divide Calvinists from non-Calvinists (whether they are or wish to be called Arminians is another story) are important. We are talking about the nature of God and salvation and the revelation of the Bible. Maybe I have been wrong for many years, although I don’t think so. Or maybe I have been right but have not properly understood the grounds of what I am right about or how to communicate it. Maybe, I have over-complicated simple truths and over-simplified complicated truths. I teach children. I preach to people of all ages. James 3:1 says, “Let not many of you become teachers, my brethren, knowing that as such we will incur a stricter judgment.” Do I dare stand in front of a group without carefully hearing and studying all sides to an issue? Do I dare assume that agreeing to the Westminster Confession of Faith, which I do adhere to, will get me off the James 3:1 hook? No. For that reason, I rejoice in having yet another hefty book to add to the shelves. But it is one that is not just to give some balance to one end of the theological scale, but one to read, think about, pray over, and consider carefully. So, thanks to Dr. Vance–in advance (no pun intended)–for your labors to write about your deep convictions. Life was simpler back when I could classify all theologians as good guys and bad guys. This is not to say that there aren’t good guys and bad guys, but life and even theology are not that simple. 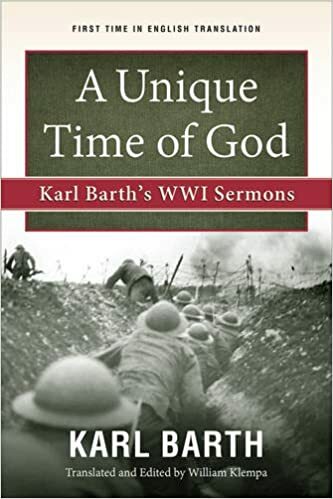 All of that is to say that I now read and admire Karl Barth. I figure that the concerns voiced by many were very real and one should be wary of certain aspects of his theology. But, to ignore him is to miss too much. 5. And the pastor should always be reading a theological book.